The Republic of Ireland, part of the European Union, offers many opportunities for nurses. Ireland operates a national healthcare system, with private facilities available as well. English is the working language but proficiency in the local language, Gaelic, never goes astray. You will be joining a dedicated team of professionals who are highly trained. Ireland has a long history of medical excellence, which continues to this day. Ireland's health system is run by regional health boards which are all centrally controlled by the Department of Health and Children. Free medical care is available for those on low incomes and hospital services are available for reasonable costs for those on higher incomes. Ireland has a place in popular culture due to it's contributions to the world. Guinness is just one example of this. Ireland is a dynamic, lively, modern country with a young population and a successful, technologically orientated economy, but it also remains a country where music, conversation, culture, traditions, time to relax, listen and make friends are important. A country with cultured, cosmopolitan cities renowned for its beautiful, unspoiled countryside and scenery. 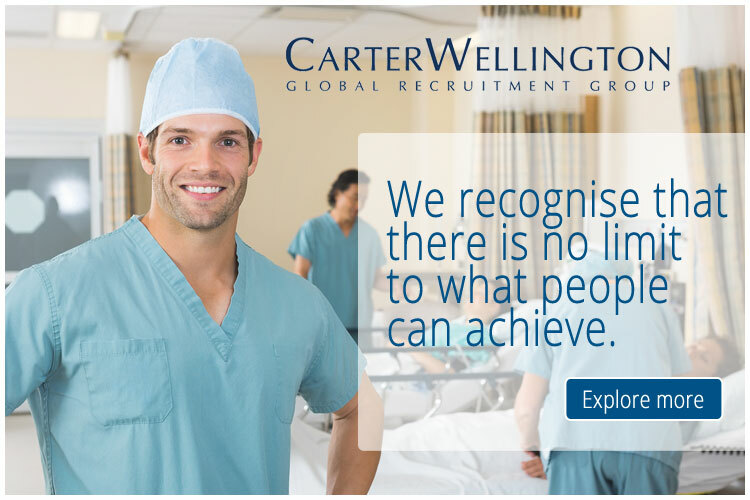 You can view the latest jobs available for nurses in Ireland on Global Medical Careers below.